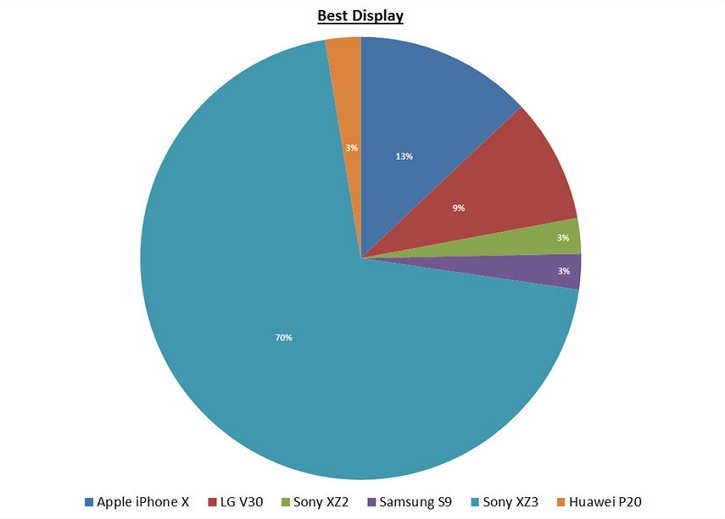 Data from Strategy Analytics say that 70% of the respondents indicated the Xperia XZ3 screen. Interestingly, Xperia XZ2 chose only 3%. The same number preferred Galaxy S9 and Huawei P20. In the top three were the iPhone X (13%) and LG V30 (9%). 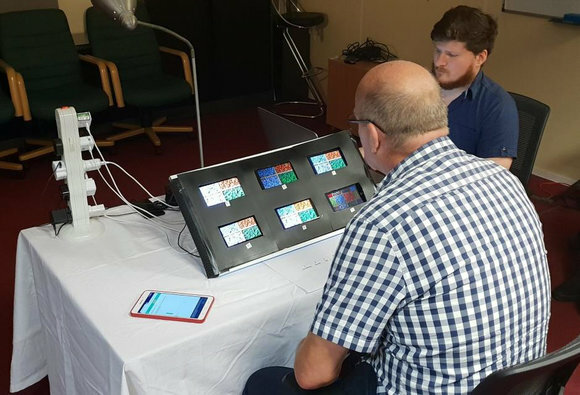 The overwhelming advantage of the Xperia XZ3 and in all the individual parameters. Unfortunately, there are no details of the Russian release yet, so it will be possible to make sure of Sony’s superiority a little later.